CARFAX 1-Owner, ONLY 46,856 Miles! FUEL EFFICIENT 41 MPG Hwy/30 MPG City! CD Player, Keyless Start, iPod/MP3 Input, Bluetooth CLICK ME! 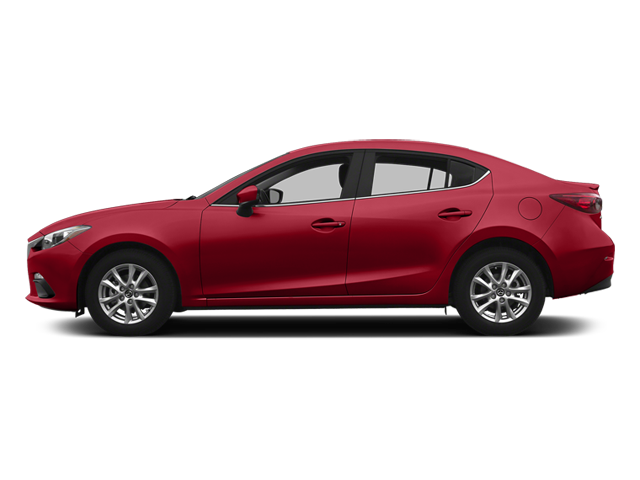 "The 2014 Mazda 3 cabin is leaps better than any previous 3 and it's among the best in its class." -Edmunds.com. Pricing analysis performed on 12/10/2018. Fuel economy calculations based on original manufacturer data for trim engine configuration. Please confirm the accuracy of the included equipment by calling us prior to purchase.  Hello, I would like more information about the 2014 Mazda Mazda3, stock# B5346. Hello, I would like to see more pictures of the 2014 Mazda Mazda3, stock# B5346.